The history of business and commerce in Central Otago is unique and ties strongly to the social development of the district. While there is archaeological evidence that Maori passed through and hunted in Central Otago there is no evidence that they were based here in permanent settlements. 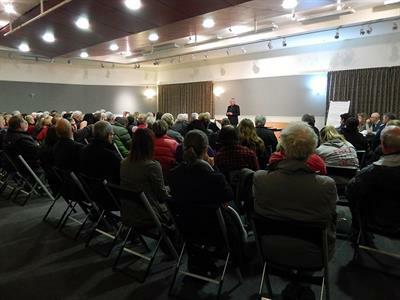 This section is concerned about the development of the Central Otago economy following its settlement by people of European extraction and discusses the development of several of the main sectors. The history of gold mining and farming has not only left its mark in the historic buildings and townships dotted throughout the district, but also in the sense of place of many people who call ‘Central home. Both industries were affected and fashioned by the need for water, and the efforts that our forebears invested to get it, such as the 100 km long Hawkdun Water Race, are truly impressive. More recent developments in power generation and viticulture have also made their mark with ubiquitous presences across the landscape. The District has long been known as a fruit bowl, with Central Otago apricots having a special place in kiwiana. These have been joined more recently by cherries, with local growers setting the standard. 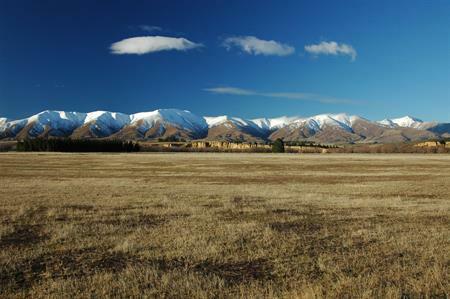 Tourism has always been based around Central Otago’s unique climate and landscape. More recently there have been developments that recognise and celebrate the history of the district. 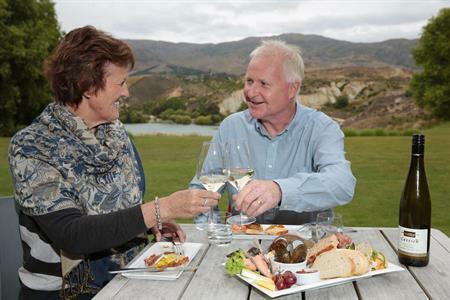 What hasn’t changed is that Central Otago is a destination of choice for people of all ages and interests. Finally, the many small and medium sized townships dotted through the Central Otago landscape continue to service the needs of the main industries while becoming attractive places to live in their own rights. Building, construction and business services have all become important components of the local economy.